The Industrial Rehab staff assists employers, injured workers and physicians by providing physical and occupational therapy in our clinical sites and also at the worksite. 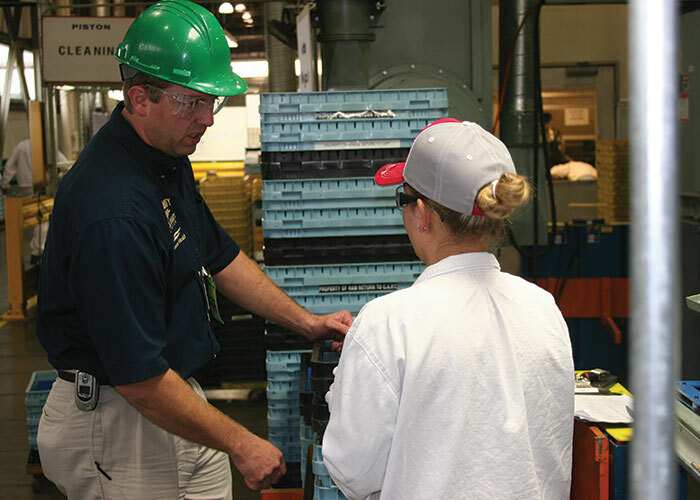 Our industrial therapists are committed to providing personalized return-to-work programs for each injured worker. We assist employers in managing workers’ compensation and disability costs and improve the long-term employability of the company’s work force. Our customized programs include ergonomic work site evaluations, worker safety training, stretching and flexibility programs for work, and early symptom identification and medical management programs. Our programs reduce workers compensation expense, reduce lost time cost, increase productivity, prevent employee injury, minimize risk of litigation and improve employee morale. Workers with identified injuries or conditions can be treated in our various therapy programs.